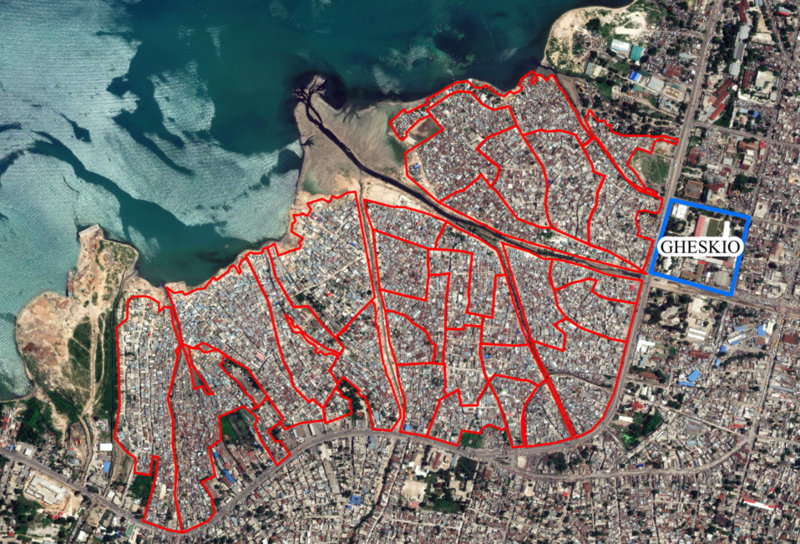 Together with collaborators from the GHESKIO clinic, Weill Cornell Medical College, and the University of Minnesota, Dr. Denis Nash and Olga Tymejczyk from the CUNY ISPH presented results from the Demographic and Health Survey, that they recently completed in four slum communities in Port-au-Prince, Haiti, in 2016. The survey aimed to describe the population and the health status, access and utilization of those living in the slums of Village de Dieu, Cite Plus, Martissant Littoral, and Cite Eternel. The study’s innovative design, which adapted cluster area random sampling, and, with the help of the ISPH’s Dr. Ashish Joshi, utilized tablet devices to collect data, provides valuable information to estimate the population size and describe living conditions, sociodemographic characteristics, and health status of an understudied, vulnerable community with unknown health needs. The data dissemination meeting, held from May 30 – June 1 2017 in Port au Prince at the GHESKIO clinic, was attended by several key stakeholders including leadership, clinicians, field workers and GHESKIO administration, and representatives of the Haitian Institute of Childhood and the Haitian Institute of Statistics and Informatics. Preliminary study findings presented at the meeting indicate that the population is primarily composed of young adults, mainly women, with fewer children than expected based on the overall Haiti population structure. A majority of households rely on unimproved sanitation and water sources, lack mosquito nets, and cook using charcoal indoors, a risk factor for respiratory disease. Overall, non-communicable disease diagnoses and symptoms far outpace communicable conditions, with over a quarter of adults screening positive for conditions such as non-specific psychological distress and hypertension. The dissemination meeting provided stakeholders with a strategic opportunity to discuss preliminary study results and agree on next steps of the study.